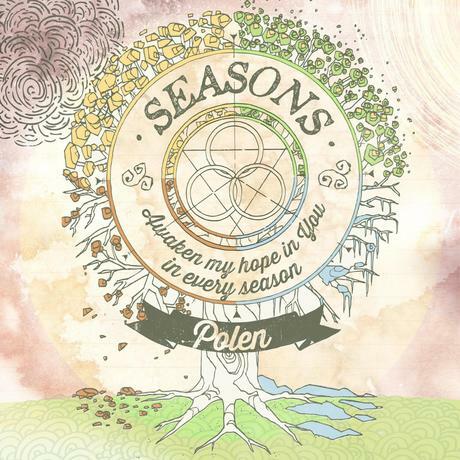 This collection of songs is meant to emulate the different seasons of life. Some will be a bit rough around the edges, others quite refined. You will hear songs straight from the heartbeat of summer, beckoning you to dance, jump, or shout for joy. Other songs will bring with them the chill of winter, leaving you longing for even a ray of sunshine. Don’t worry… the sun is coming. It is always coming. In every season, Jesus, You still reign! © 2013 Jeff Polen Music.